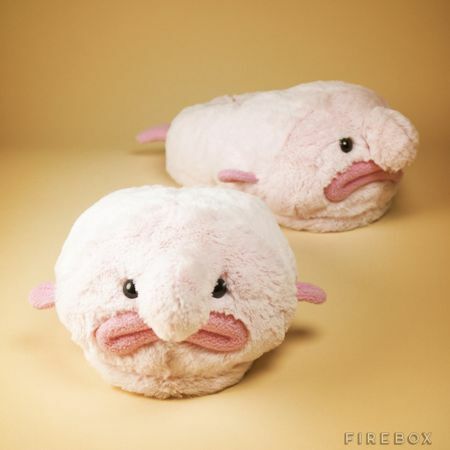 You might be a person with an eccentric streak in you, and hence, if you would like to continue to keep up such an image, how about wearing the £24.99 Blobfish Slippers and walk in it around the office or at home? 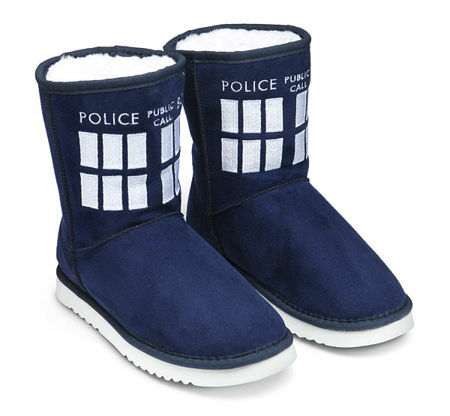 This is one pair of slippers that not only look really dumb (in a nice and cute manner, of course), but it has a practical side to it as well – that is, it will ensure your toes remain nice and warm when the mercury drops. 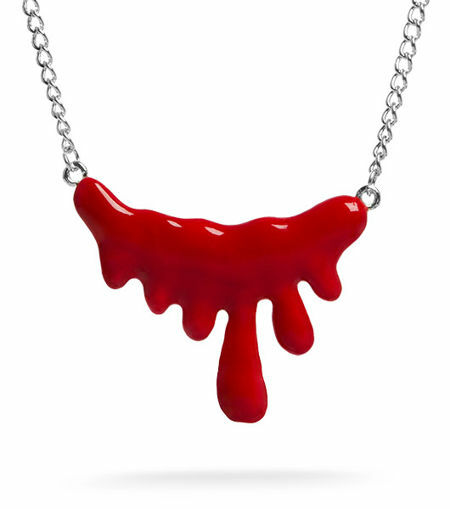 Sporting a slime-less soft and luxurious plush feel, it might be disgusting and gross on the outside, but is absolutely toasty and cosy on the inside.